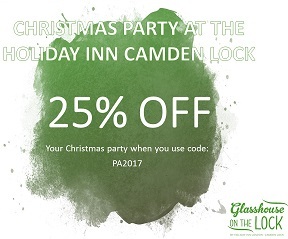 25% off your Camden Christmas party! Imagine a Christmas party combined with the vibrant Camden Town. Surrounded by music, art and culture, our Christmas parties guarantee a night like no other. Overlooking Regents Canal in the heart of Camden, the Glasshouse on the Lock is the perfect venue to blow off the winter chills and get yourself in the Christmas spirit. • Half bottle of wine • Christmas decorations & novelties • Dedicated event planner • Exclusive room hire (6 hours) • DJ and disco • Private bar • Personalised menus per table • Private cloakroom • Tea, coffee and mince pies. 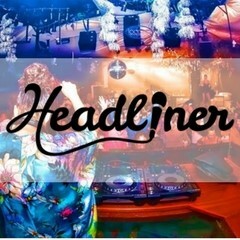 Headliner is primarily a platform connecting bookers and event professionals to world-class entertainment. With an extensive range of acts, our technology provides an efficient approach to discovering, enquiring and booking the right entertainment for your event. 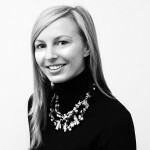 A more personalised approach is available via our specialist concierge service, H. With 40 years experience in artist and event management, booking and promotion, our in-house team offers a true understanding and global perspective of the nuances of talent booking. We are offering a unique promo code of £20 off your first Headliner booking. Please use PALIFE20 when booking, to receive the discount. You’ll get to eat, drink and be (very!) merry this Christmas! 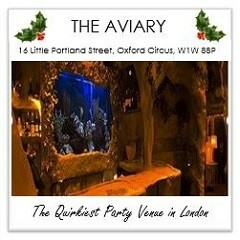 We have a fabulous Four Course Christmas Meal, Prosecco Reception, Unlimited Wine, Cabaret and Dancing all for £59 per person at The Aviary off Regent Street. With festive spirit and pumping tunes, our resident DJ will have you up and dancing in no time. Complete with Christmas decs and crackers! 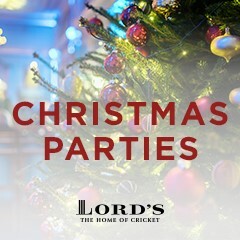 The most famous cricket ground in the world, Lord’s is a truly magical place all year round and Christmas is no exception. 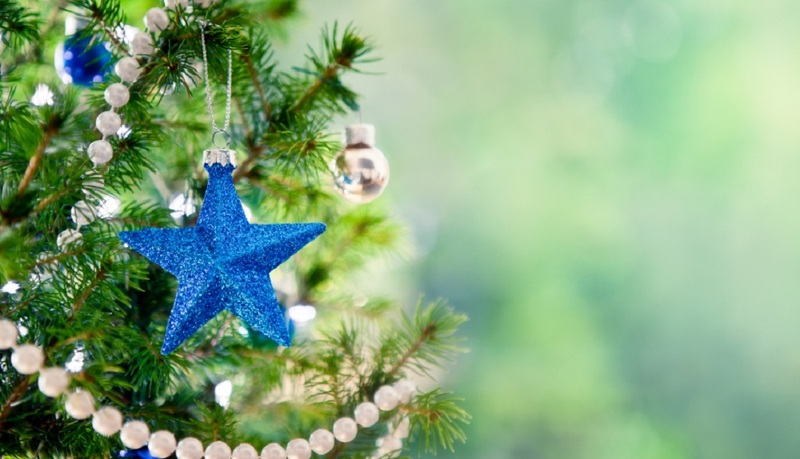 From a traditional dinner dance to a relaxed party atmosphere, our purpose built party venue is the perfect location to dance the night away this Christmas. Enjoy inclusive drinks, including a mulled wine reception, and delicious festive food before taking to the dance floor in the Thomas Lord Suite to celebrate the festive season. This Christmas give a heartfelt gift from the heart of London. Choose from a fabulous selection at Corinthia Hotel London and you can be sure that you have chosen the ultimate gift to remember. ⁠Whether it is a sumptuous stay, an intimate dining experience in stunning surroundings, afternoon tea beneath the 1,001 crystal Baccarat chandelier, a decadent day spa or a flexible monetary gift voucher, you will find a gift perfectly unique for the recipient. Discover available gift packages now here.